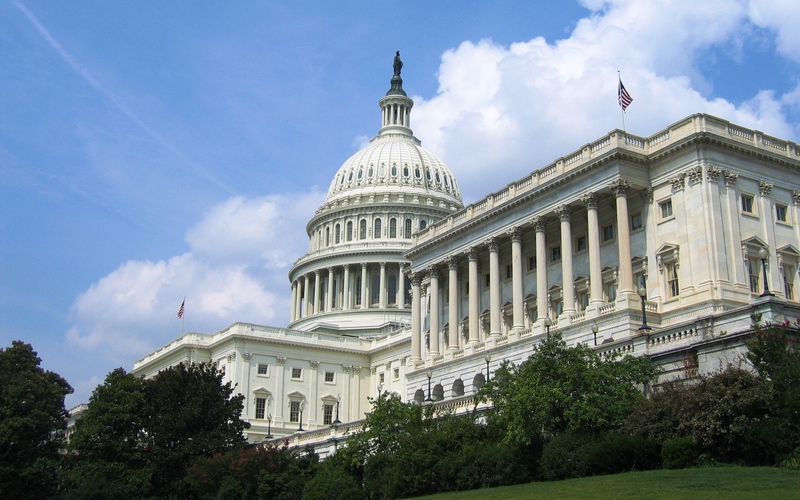 Legislation reauthorizing the Stem Cell Therapeutic and Research Act has been overwhelmingly passed by both the U.S. Senate and House of Representatives and signed into law by the President. The law authorizes $23 million per year for the next five years for cord blood inventory growth and diversity. The Cord Blood Association, together with the National Marrow Donor Program (NMDP), worked tirelessly with members of Congress this year and testified in support of the legislation that totals $115 million for five years for the National Cord Blood Inventory (NCBI) and $150 million in that same period for blood and marrow transplant programs through the C.W. Bill Young Transplantation Program. Other primary sponsors of the bipartisan Senate bill were Jack Reed (D-R.I.), Richard Burr (R-N.C.) and Al Franken (D-Minn.) Principal co-sponsors of the bipartisan House bill were Chaka Fattah (D-Pa.), David Jolly (R-Fla.) and Doris Matsui (D-Calif.). Over the past 30 years, the NMDP’s Be The Match registry has grown to include 193,000 donated cord blood units and 11 million adult volunteer bone marrow donors. Through international relationships with other registries, physicians and patients worldwide have access to 24.5 million potential donors and 622,000 cord blood units.